Call ahead to schedule an appointment (801-613-9557). Must present coupon at time of cleaning. 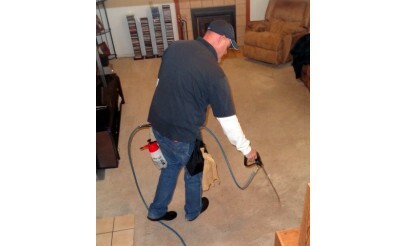 Offer valid for carpet cleaning of 6 rooms, 1 hallway, and 18 stairs. Expires 4 months after purchase. See the terms that apply to all deals. 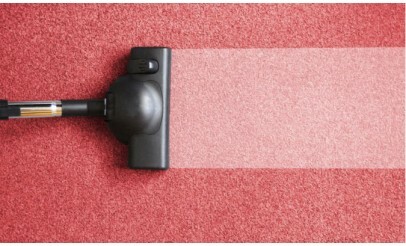 Allure Carpet Cleaning provides Eco Friendly, Safe, Non Toxic Cleaners. 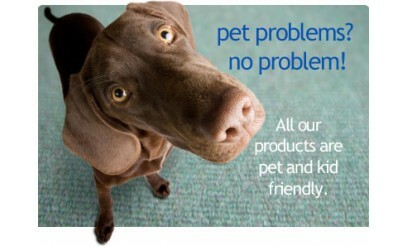 They offer Pre-spotting & Heavily Soiled Treatments, Most Advanced Cleaning System, Quick Dry TIme, and No Hidden Charges. 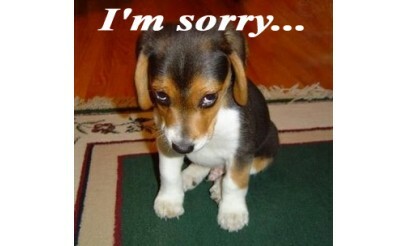 Call Allure Carpet Care today to get your carpet looking new again. 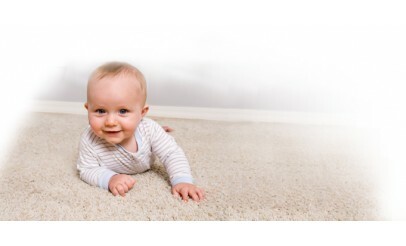 Allure Carpet services all along the Wasatch Front, including, but not limited to, Salt Lake, Davis, Weber, and Utah counties. Salt Lake, Davis, Weber, and Utah counties.